This June, U Hotels & Resorts celebrates its 10th anniversary and is offering a series of special promotions and giveaways to celebrate. This includes room offers priced at THB 1,000, selected menus and drinks priced at 100 THB and 11 giveaway vouchers for each of the U Hotels & Resorts. In Thailand, U Hotels and Resorts are located in some of the kingdom’s most desirable locations, including two properties in the centre of Bangkok, U Sukhumvit and U Sathorn. For a more relaxing vibe, travellers can choose to stay on the banks of the River Kwai in Kanchanaburi at U Inchantree Kanchanaburi or soak up the sun in total luxury beside the sea at U Pattaya or U Zenmaya Phuket. Or, why not spend a while amid the stunning scenery and meandering valleys of U Khao Yai or experience U Chiang Mai and U Nimman Chiang Mai, located in the heart of the capital of the northern Lanna people. 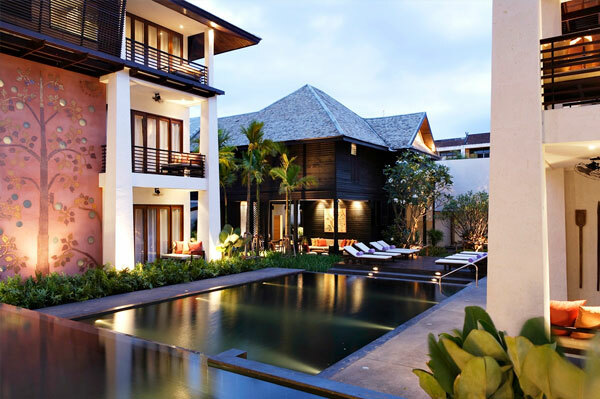 U hotels and resorts can also be found in Bali at U Paasha Seminyak, India at U Tropicana Alibaug and its newest property in Indonesia, U Janevalla Bandung.